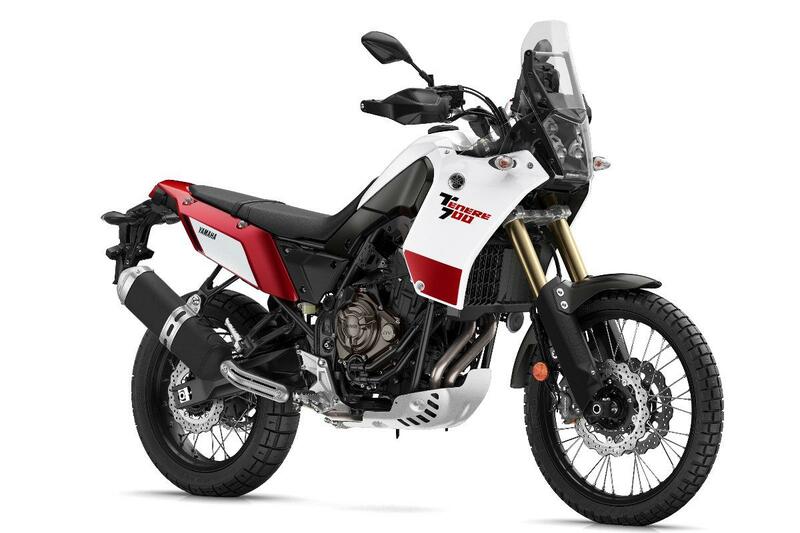 One rumor says that KTM will be ready to launch its new production-ready 790 Adventure. There is also an undercurrent rumor that they may also introduce a smaller 390 Adventure machine. Hmmm…. 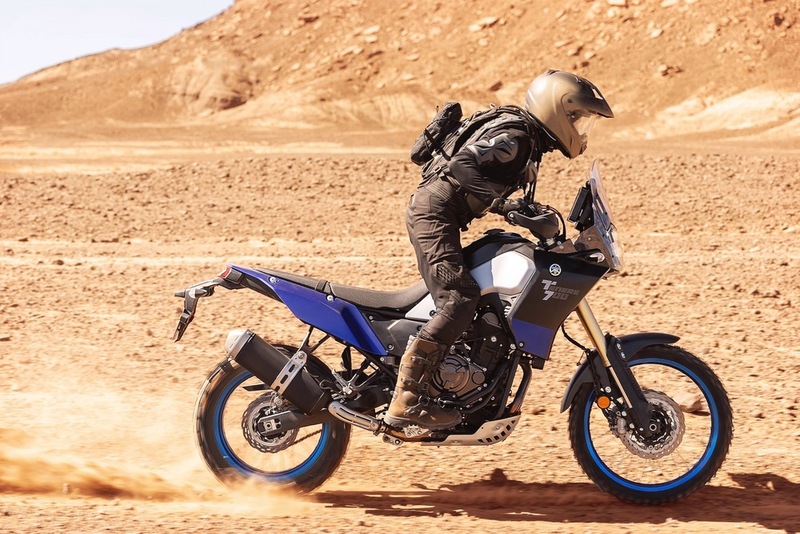 Yamaha has been showing off its Tenere 700 prototype all over the world for the last year or so. The prototype version recently finished the final stage of its tour with a ride through Europe. Although there has been a lot of fanfare for this machine, there has been little in the line of certainly about the production version. 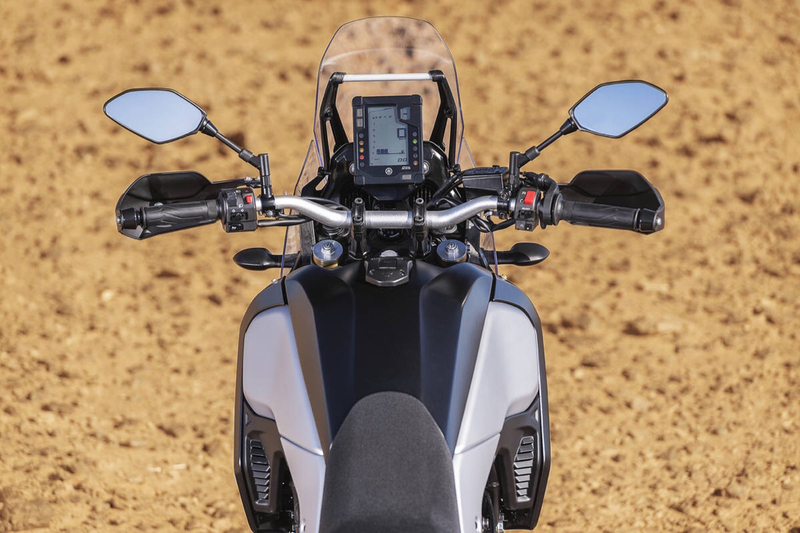 Some media are saying that it will be rolled out at EICMA. 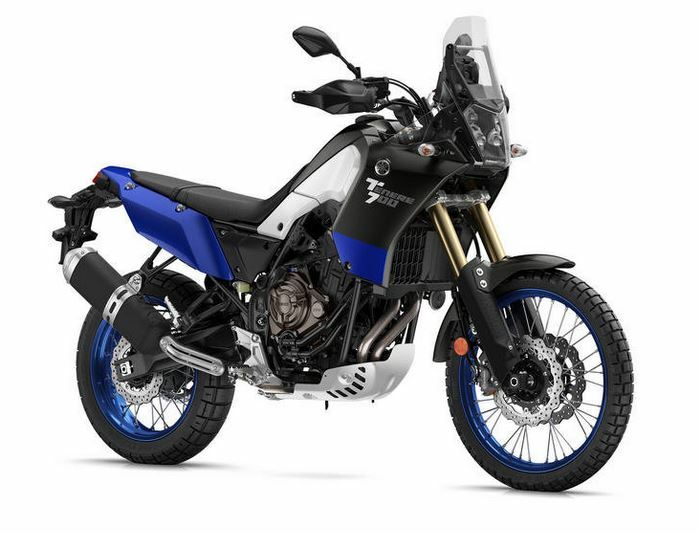 But I have some inside intel saying that the production Tenere 700 will not make it. I hope it’s not true, but that’s what I hear from the inside. 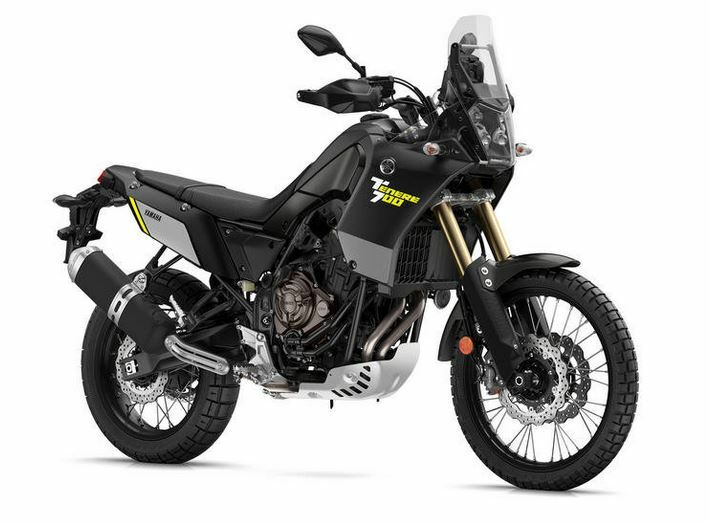 If the production Tenere 700 fails to appear, it will certainly be seen as a blunder by Yamaha. 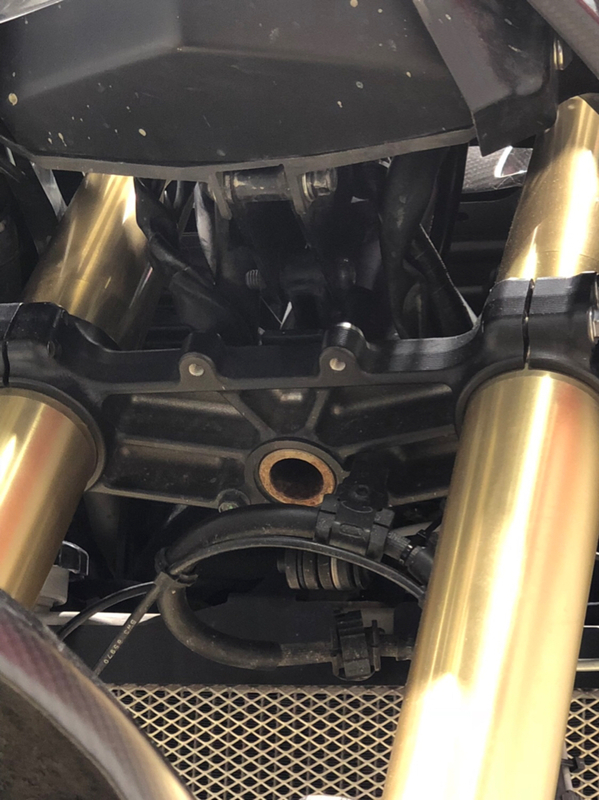 Could it be an indication of problems with the bike? I guess we’ll have to wait. Ze by fakt nejaka produckni verze? Naposledy upravil(a) MotoTraveller dne úte lis 06, 2018 12:07 am, celkem upraveno 1 x.
Naposledy upravil(a) MotoTraveller dne úte lis 06, 2018 12:23 am, celkem upraveno 1 x.
KTM 790 ma pry byt dostupna uz na jare 2019 (2020/2021 v USA), T7 o skoro pul roku pozdeji jako modely pro rok 2020. Ale treba T7 bude vyrazne levnejsi, coz muze byt taky motivace.